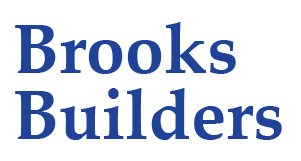 Brooks Builders helps Greeneville property owners feel at home and look their best. Our company’s roots in Greeneville go back over fifty years, and our commitment to serving our community has never been stronger. We hope you enjoy the website and we’d love to meet you in person and learn about your needs. Thanks for visiting! 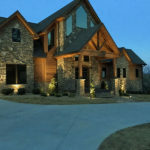 We are your full service Greeneville builder, your one-stop shop for managing and improving your property. We offer top quality construction and property maintenance services at reasonable prices. We have in-house divisions for construction, plumbing, pools, landscaping, and excavating & septic. This plus our network of proven partners allows us to meet all of your needs. Call us anytime at 638-9164 and let us know how we can help you.